For instance, if you want us to make arrangements for lunch in between the tour that can easily be done without any hassle. Therefore, we can craft a plan tailored right according to your needs based on your personal taste, a number of people accompanying you and your budgetary limits. Whatever your constraints or concerns are, just let us know, and we will respond to you with the best we can offer. Get in touch with us today and experience one of the most beautiful hidden treasures Long Island has kept for you. For each and every client, we have a wide variety of vehicles. Clients can make a choice based on various individual factors. How many people are accompanying you for the tour can indicate which package is the best for you to a great degree. For instance, you might be planning a tour with your partner, a few friends or for a bachelor party having a number of people. We also offer reasonable discounts for a large group to ease the burden on your budget. Whatever your plans are, LI Party Rides can assist you in giving you the most memorable times of your life. 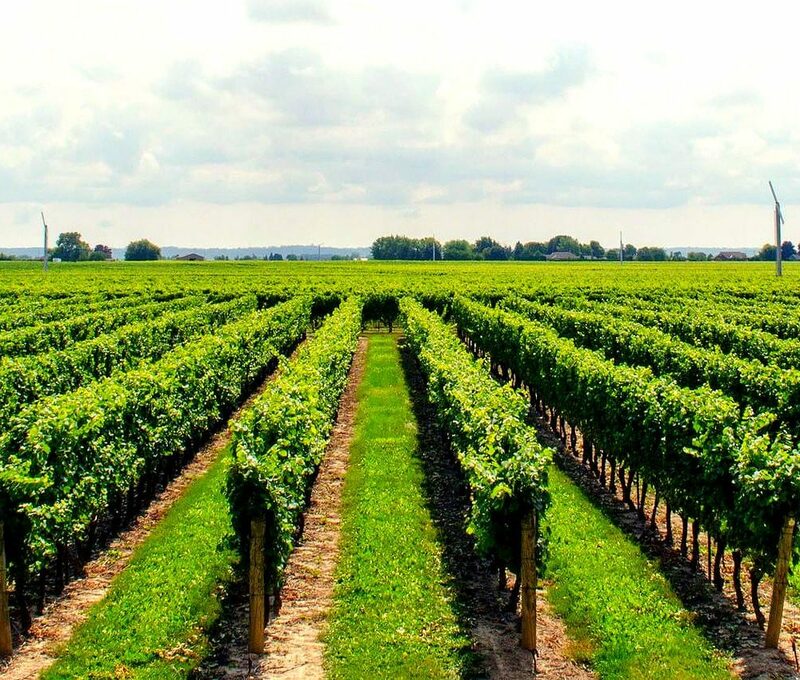 The Long Island Wine Country can offer the most exquisite experiences in terms of relishing the most delightful natural gifts of nature in the best manner possible. Enjoying the nectar of the soul in combination with beautiful scenic views can give you the best time of your life. You privacy and security is our foremost priority and to ensure that it is intact, we use our highest sense of technology which brings one of a kind Limousine at your door step no regardless of all the odds. Providing safety and ease to our customers, being our top most concern, is the main focus of our staff when it comes to any policy making for the business. We have just one motive behind our work, to make YOU satisfied while not daring to risk your safety. Our cars are always up to date so as to meet the standards of all the healthy policies set by the government and hence cause no harm to our entropy. With our commitment towards excellence, we strive to bring the best discount and lowest prices for you. Moreover, since we have partnered with the best wineries in the region we can get you discounts from those wineries as well. This helps us to come up with lowest prices so that you can enjoy your tour without burdening your pocket. Our process begins with identifying your goals behind a planned tour. For instance, is it a private matter or does it include a large gathering? Different wineries on the East end of the long island can be visited for various purposes. From pickup to exploring wineries and arranging meals for you and till we drop you off, everything will be seamlessly done by us. You will be able to enjoy your tour in the most relaxing and comfortable environment along with us which will definitely compel you to reach to us again. Wine tasting tours are gaining popularity all around the world because they enable you to taste one of the most relishing things nature has to offer, that too in a very exceptional manner. Nothing can be better than trying and exploring various varieties of wine in the most exquisite places while traveling in a luxurious limousine. With Long Island wine tours services, you can make your experiences even more memorable and comfortable. We completely understand the importance of relationships with the right wineries is very important for a perfect tour for our clients. This is a factor that can make a major difference as well. Hence, we have partnered with the finest of the wineries in the region to enhance your experiences and to provide exceptional customer service.